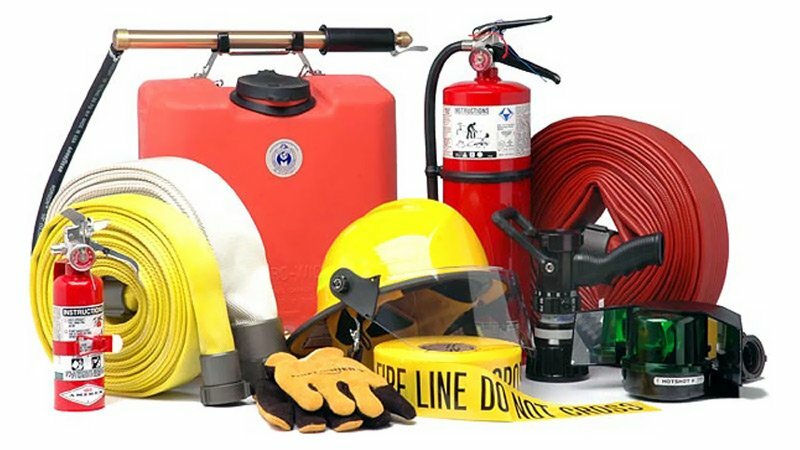 We offer a wide range of fire protection equipment and services. From Fire Extinguisher sales and maintenance service, to Exit and Emergency Lights, Fire Hoses, Brass Goods, D.O.T. Hydrostatic Testing, CO2 Cylinders, Cylinder Refurbishing, etc., we have you covered. Federal Fire Equipment Co. LLC, has been servicing the Northwest Ohio / Southeast Michigan area for decades. While we cover mainly the greater Toledo area, we also cover many of the outlying areas too. These cities / town include, but are not limited to…Adrian, Alvordton, Archbold, Bellevue, Benton Township, Bettsville, Blissfield, Bluffton, Bowling Green, Brownstown Charter Township, Bryan, Carey, Carleton City, Clyde, Curtice, Deerfield, Defiance, Delphos, Delta, Dundee, Erie, Fayette, Findlay, Fostoria, Fremont, Genoa, Gibsonburg, Grand Rapids, Hicksville, Holland, Ida, Kelleys Island, Kenton, Leipsic, Lima, Luckey, Lyons, Maumee, Maybee, McClure, Metamora, Millbury, Monroe, Montpelier, Morenci, Napoleon, North Baltimore, Northwood, Oak Harbor, Oregon, Ottawa, Ottawa Hills, Ottawa Lake, Paulding, Pemberville, Perrysburg, Petersburg, Pioneer, Port Clinton, Put-in-Bay, Rossford, Sandusky, Stryker, Swanton, Sycamore, Sylvania, Temperance, Tiffin, Toledo, Upper Sandusky, Vickery, Walbridge, Waterville, Wauseon, West Unity, Whitehouse, and Woodville. To furnish an itemized invoice for fairly priced parts and services that clearly identifies any used parts. To maintain customer service records for one year.